Portrait Of A Confident Chinese Business Woman. Happy Asian Businesswoman. Stock Photo, Picture And Royalty Free Image. Image 28190091. 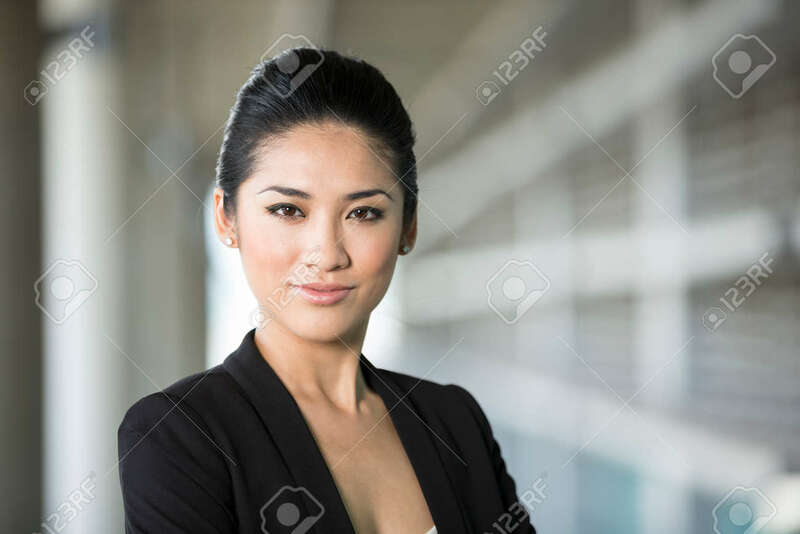 Stock Photo - Portrait of a confident Chinese business woman. Happy Asian businesswoman. Portrait of a confident Chinese business woman. Happy Asian businesswoman.